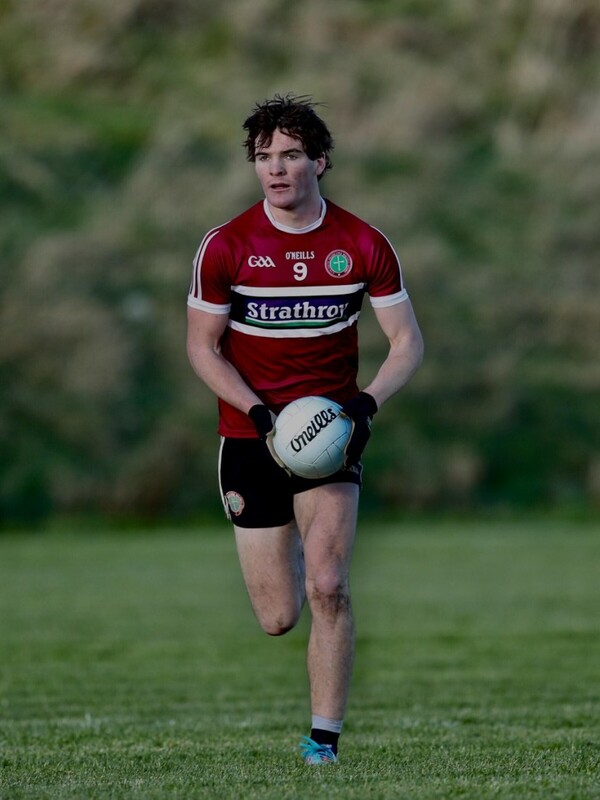 St. Mary’s, Armagh and Silverbridge man, Jarlath Og Burns will line out on Wednesday (6th) evening in the Electric Ireland Sigerson Cup Quarter Final. 1. After an historic year in 2017 – Is this team even hungrier in wanting to emulate that or what impact has that success had on the team this year? 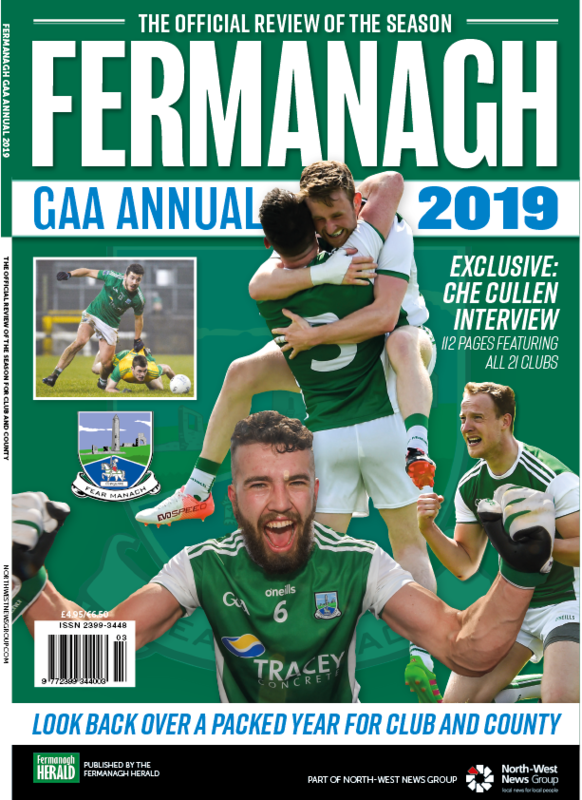 Winning in 2017 has given great belief and although there might only be two or three survivors from that game, the fact that we know St. Mary’s has the ability to produce All-Ireland Champions has created an excitement that we still very much feel part of. 2. 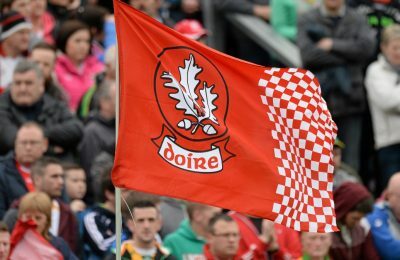 One of the unique things about the Electric Ireland Sigerson Cup is the setting to one side of traditional county and even club rivalries. 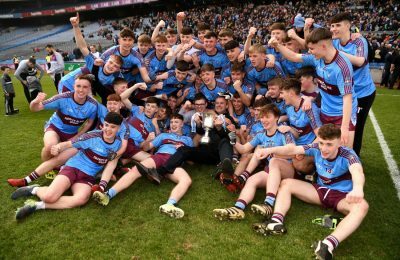 St. Mary’s seem to have a special ability at doing this – what makes the college so able to do this ad what’s it like playing with county rivals? St. Mary’s is different from most other colleges, we’re with each other every day in class and it’s like a school environment in that sense. Club and county don’t come into it because you’re playing with your mates and when you put on that jersey – that’s what matters. Playing with players from other counties is what’s special about the Electric Ireland Sigerson Cup and definitely one of the most enjoyable aspects of the competition. 3. How will both teams be preparing for the game? We’re under no illusions. The game is going to be a battle. They have great footballers who are very skilled and they’re balanced across the field. 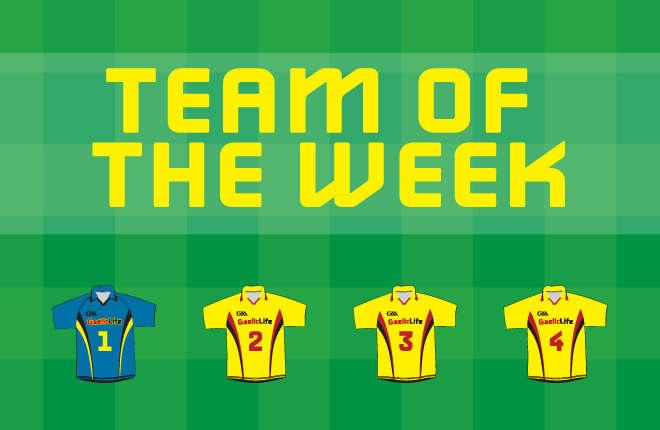 They have a couple of key players, but so do we and that’s what makes it exciting going in. Both teams will be well-prepared so now we’re just looking forward to getting out there. 4. What is the most difficult thing about training and playing at inter-county in addition to college football? Sometimes it can be difficult balancing training and college because there’s tremendous focus needed for both. It’s important to stay balanced and that’s not always easy to do but I guess you get used to it and try keep both of those bubbles separate, focusing on each when you need to. 5. 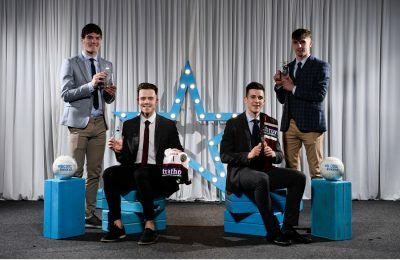 This year the Electric Ireland GAA Rising Star Awards Football Team of the Year has been launched; recognising the skill and talent displayed in the championship. 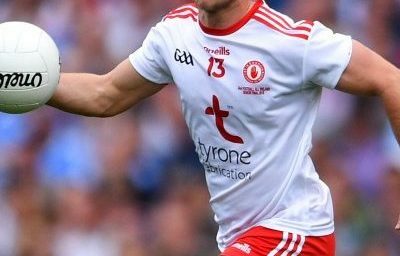 What do you think the inclusion of these awards means to those playing in the Sigerson or Fitzgibbon Cups? I think it’s a great initiative. 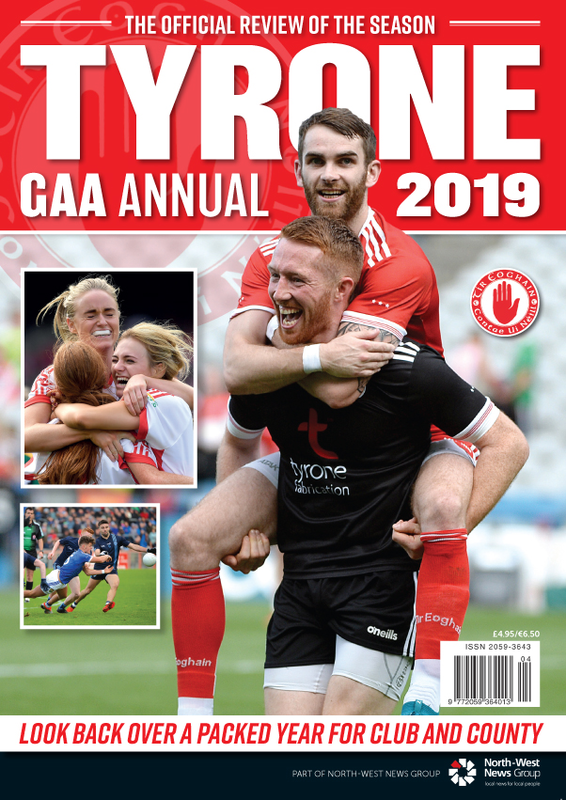 It offers the opportunity for those who maybe aren’t on their county senior teams to be recognised on an All-Ireland stage and helps boost the profile of the game. I’m all for anything promoting the game, and those playing the game at the highest level so I think the Rising Star Awards are a fantastic idea.